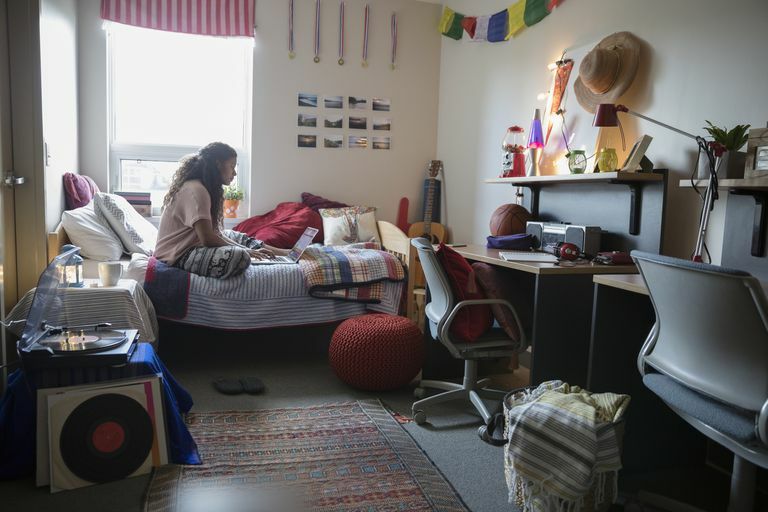 Living in the residence halls during your time in college often means you can avoid the hassle of having to pay rent every month, deal with a landlord, and budget for utilities. There are still, however, lots of costs that come with living in the dorms. Keep in mind that, as a student living in on-campus housing, there are actually a lot of expenses you have control over. Sure, you may be required to purchase a meal plan, but you can purchase the smallest one possible and keep some snacks in your room for when you're hungry. Additionally, if you take care of your room during the year, you won't face unexpected charges for cleaning or damage repairs when you check out. 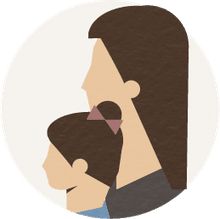 Lastly, taking good care of yourself — e.g., finding time to exercise, getting enough sleep, and eating well — can help eliminate unexpected costs on things like doctor's appointments or medications. Below is a sample budget for a student living on-campus during their time in school. Your costs may be higher or lower depending on where you live, your personal choices, and your lifestyle. Consider the budget below a sample that you can revise as needed for your own individual situation. Additionally, some line items in this sample budget can be added or subtracted as needed. (Your cell phone bill, for example, may be much larger — or smaller — than listed here, depending on your needs as well as your budget.) And some items, like transportation, may be vastly different depending on how you get to campus as well as how far away from home your school is. The nice thing about budgets, even if you're living in a residence hall, is that they can be reworked until they fit your own unique needs. So if something isn't quite working out, try moving things around until the numbers add up in your favor.